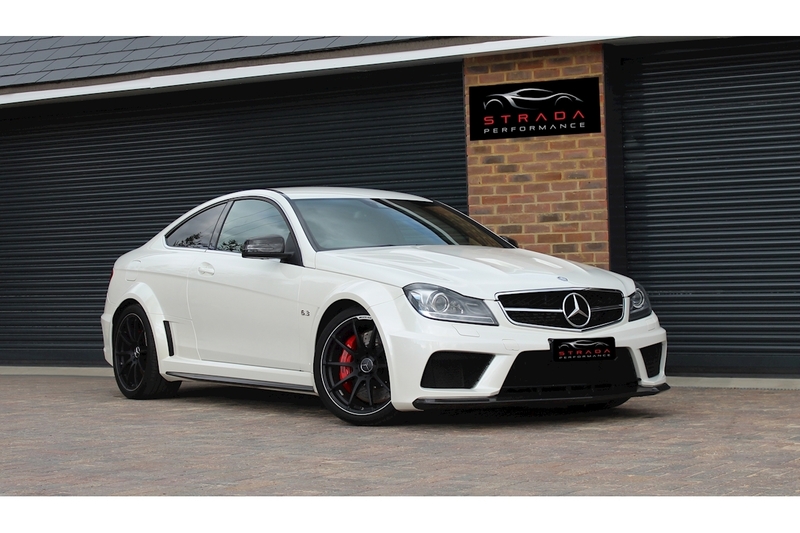 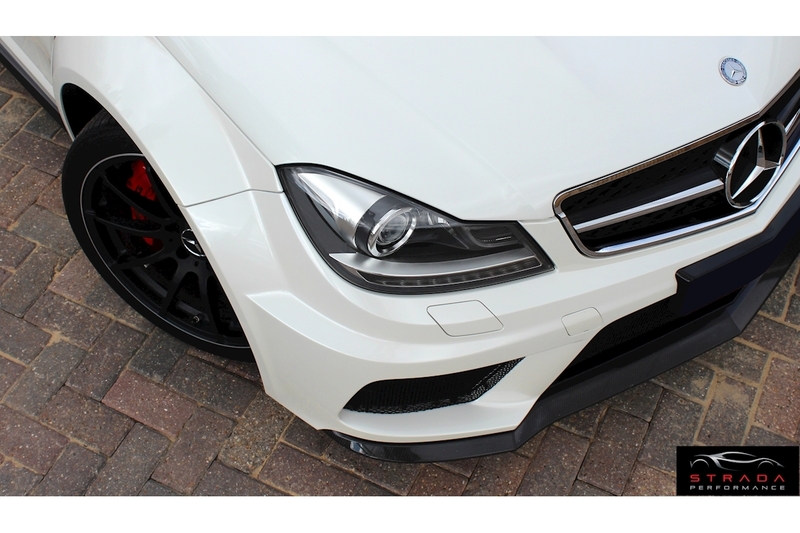 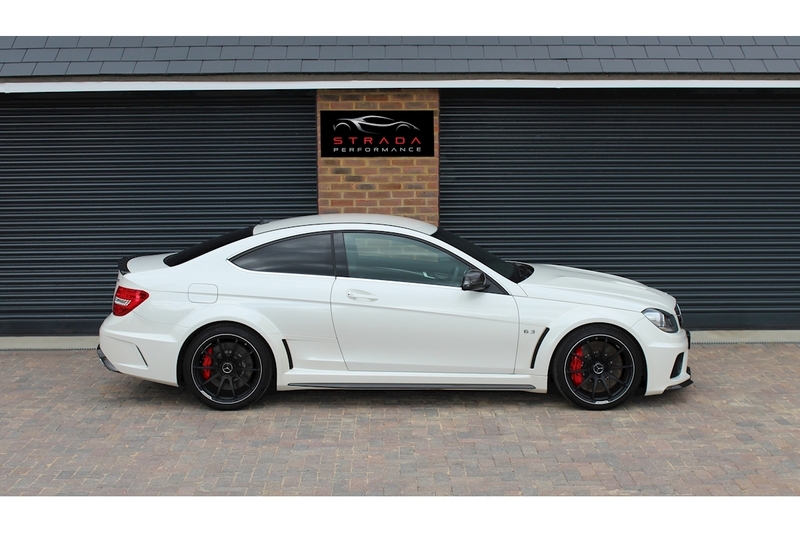 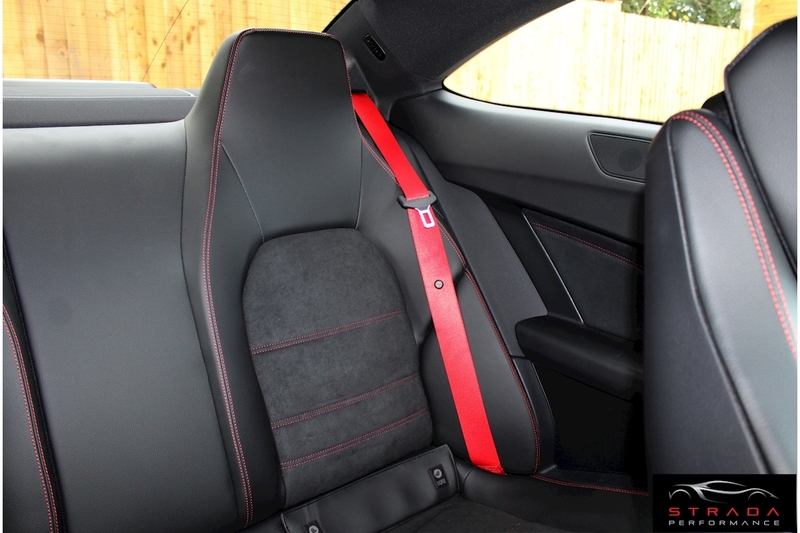 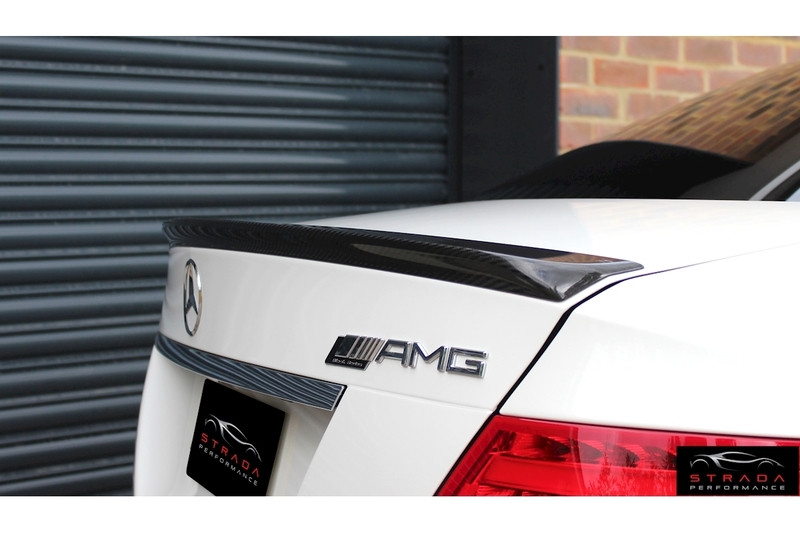 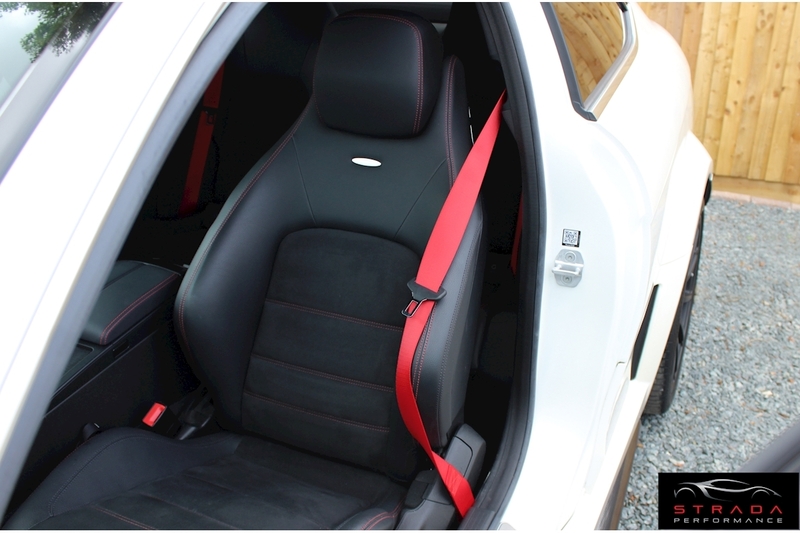 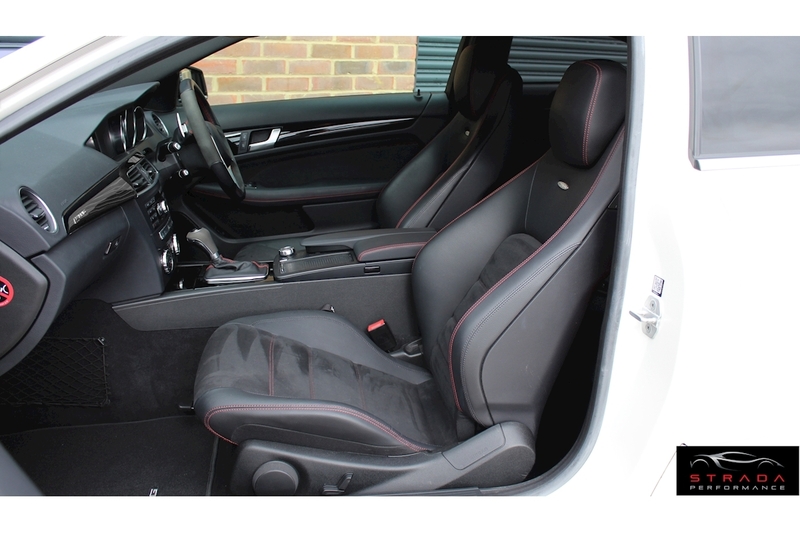 This Mercedes C63 Black Series Coupe was ordered in a classic and refined colour combination of Diamond White Metallic over a black leather and Alcantara interior. 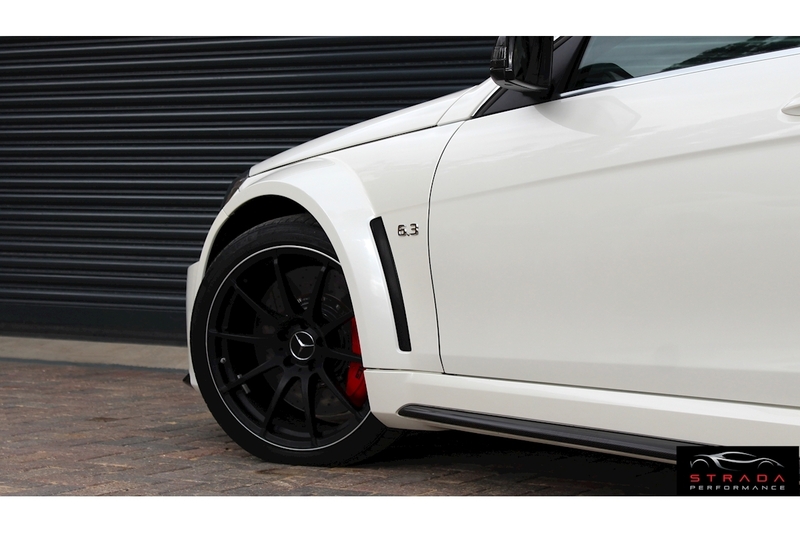 With an impressive 6.2 litre V8 and unique motorsport-inspired suspension this car is anything but subtle. 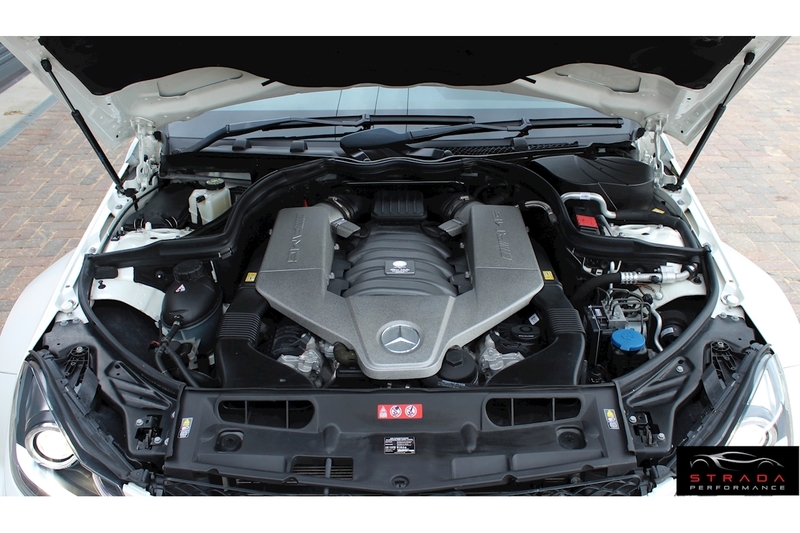 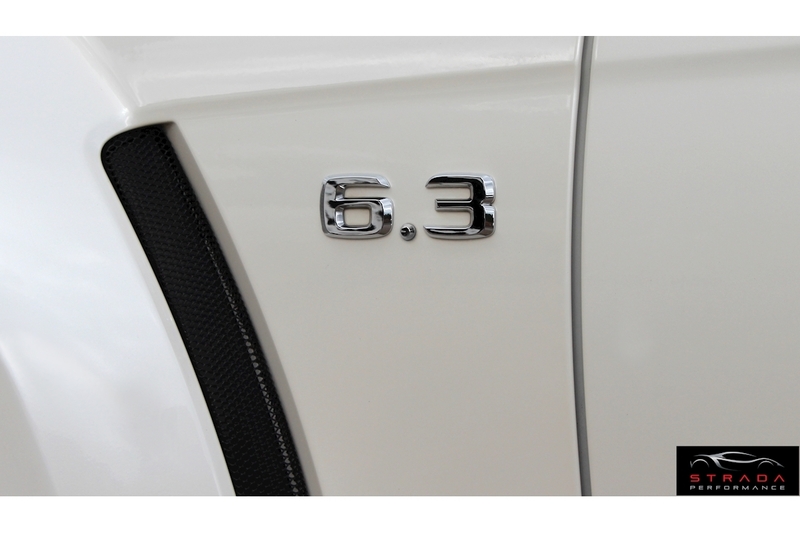 It produces 510 bhp, 59 bhp more than the standard C63, and only 53 bhp shy of the SLS AMG. 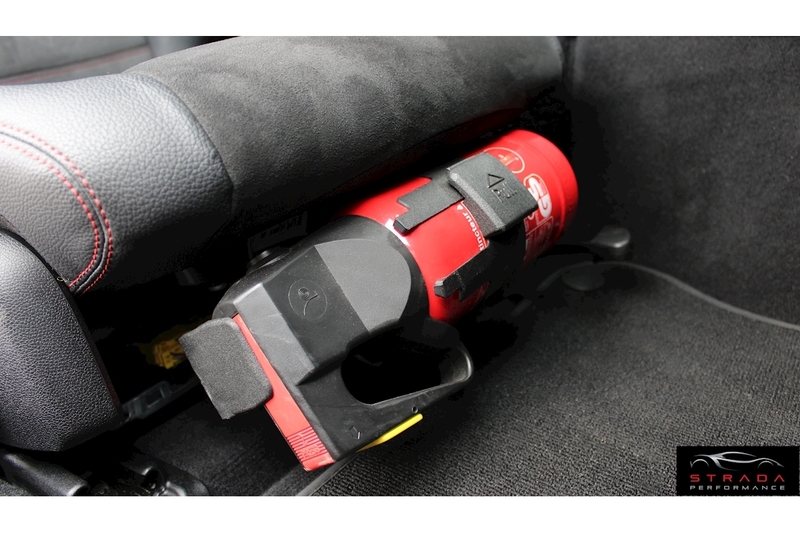 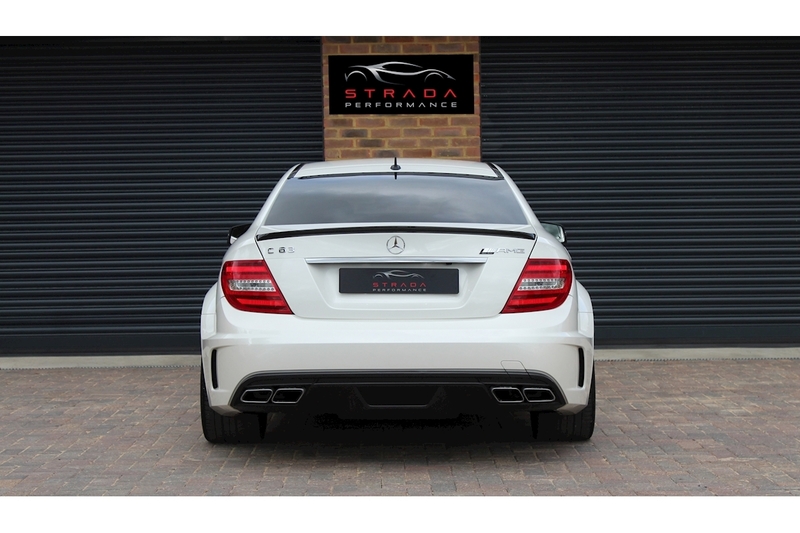 A sprint from 0–60 mph takes just 3.7 seconds, and where permitted the car will reach a top speed of 186 mph. 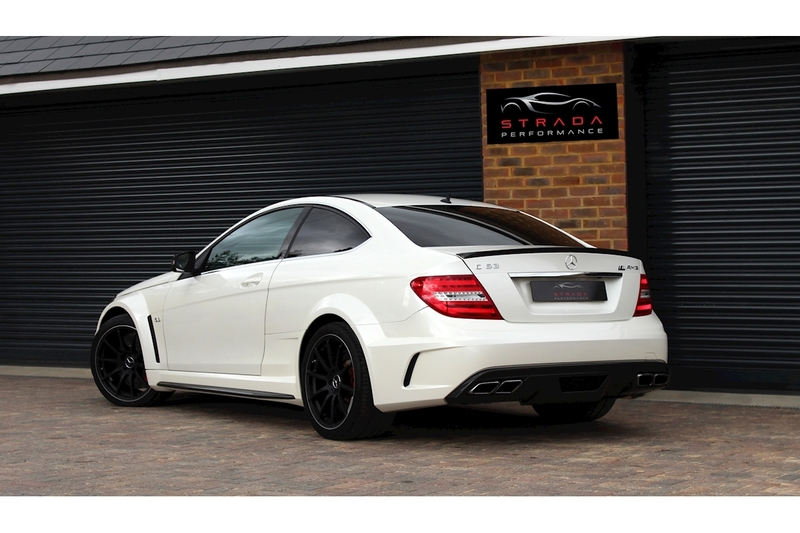 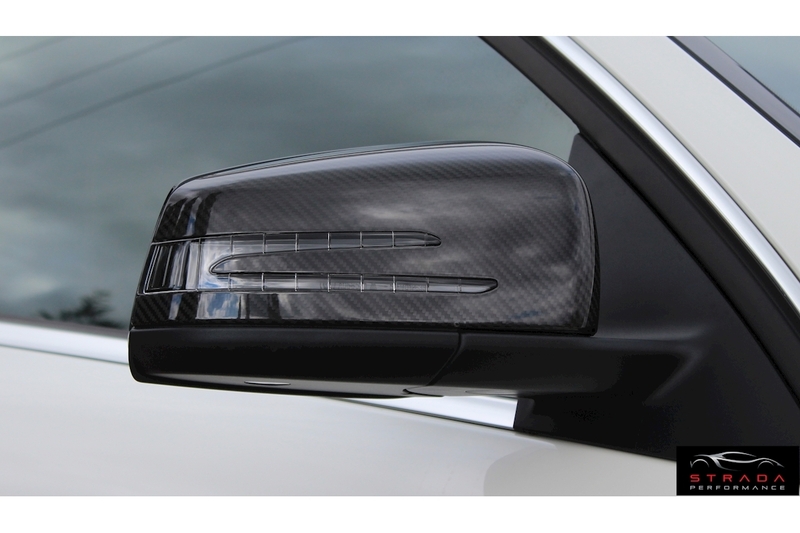 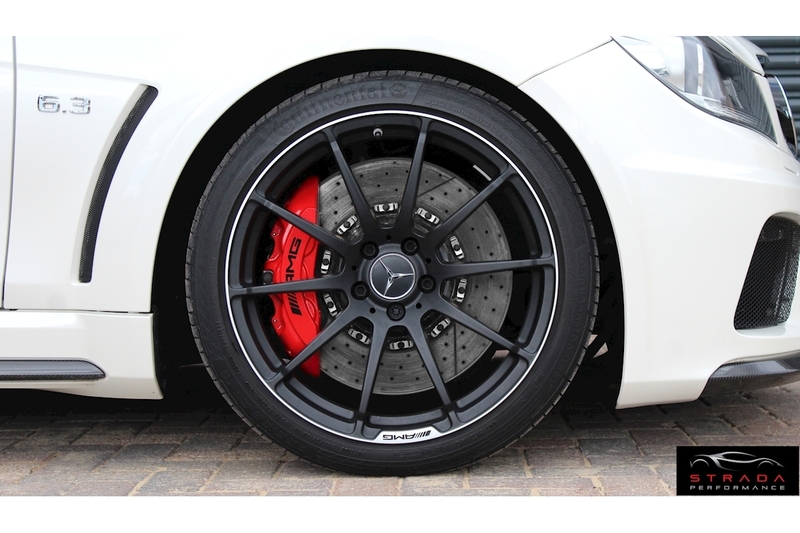 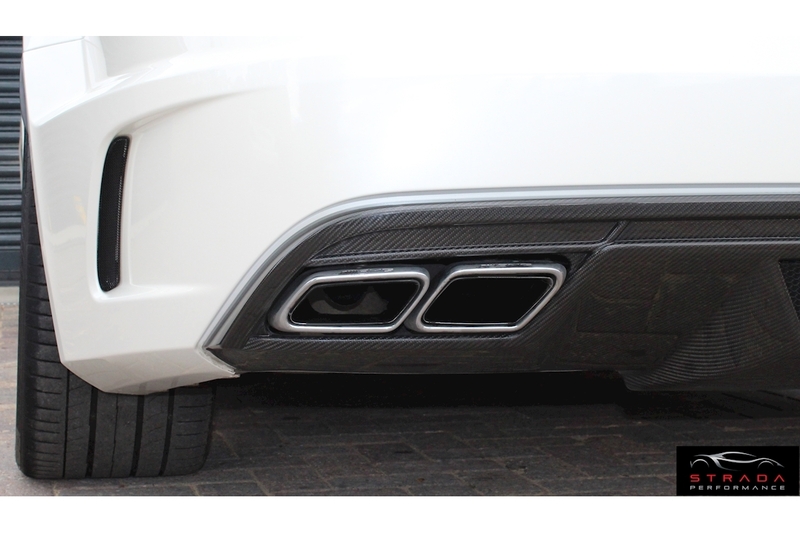 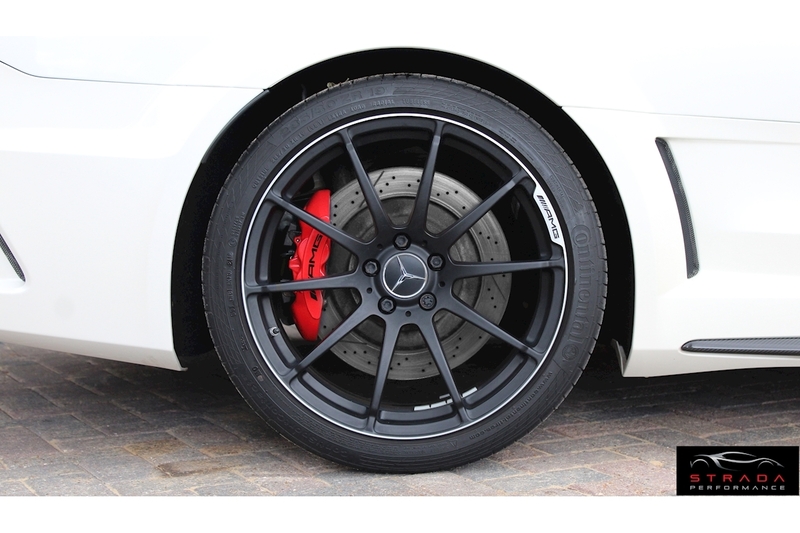 For the UK market the C63 Black Series is one of only 67 supplied. 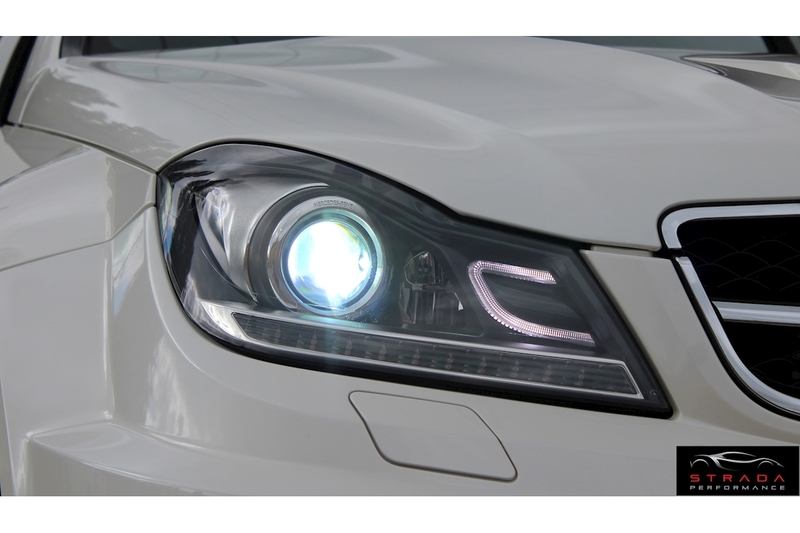 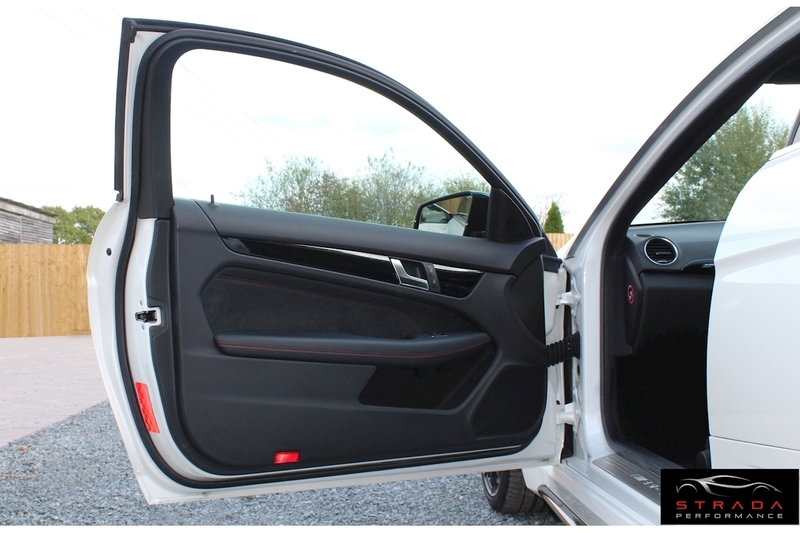 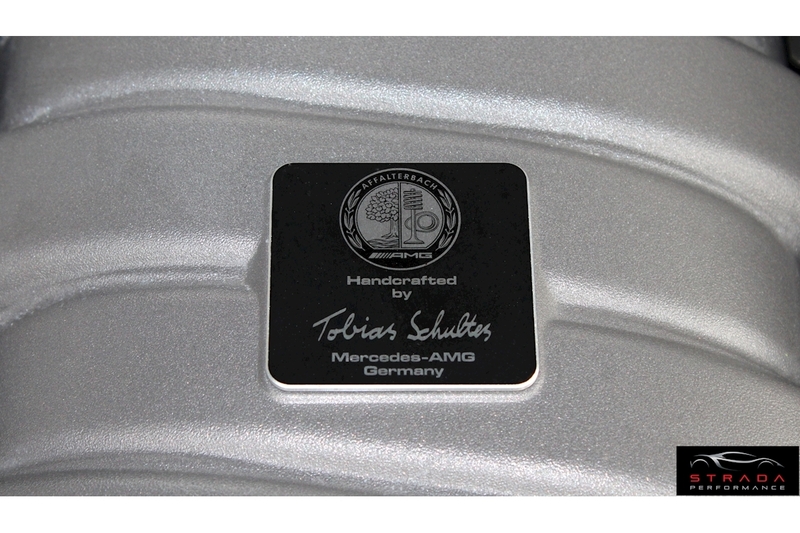 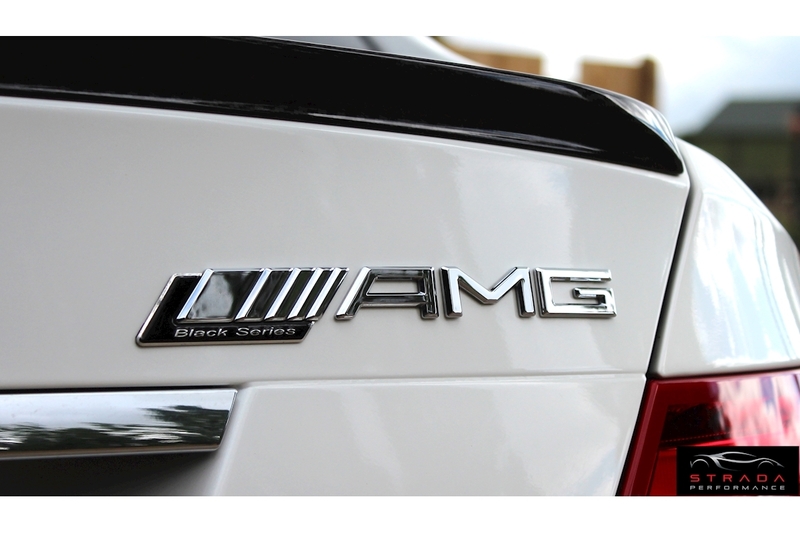 Initially, Mercedes-Benz only planned on building 650 examples worldwide of its newest Black Series model, however, such was the success of the car that strong demand eventually pushed production to 800 examples for the world market. 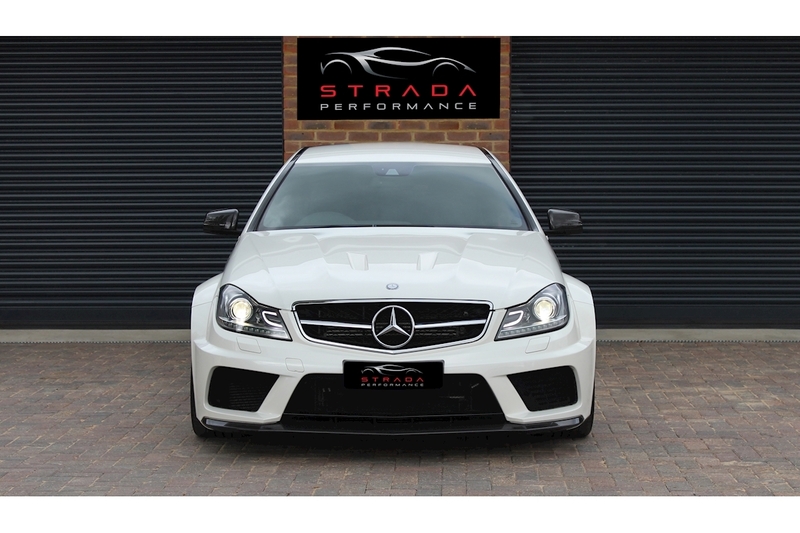 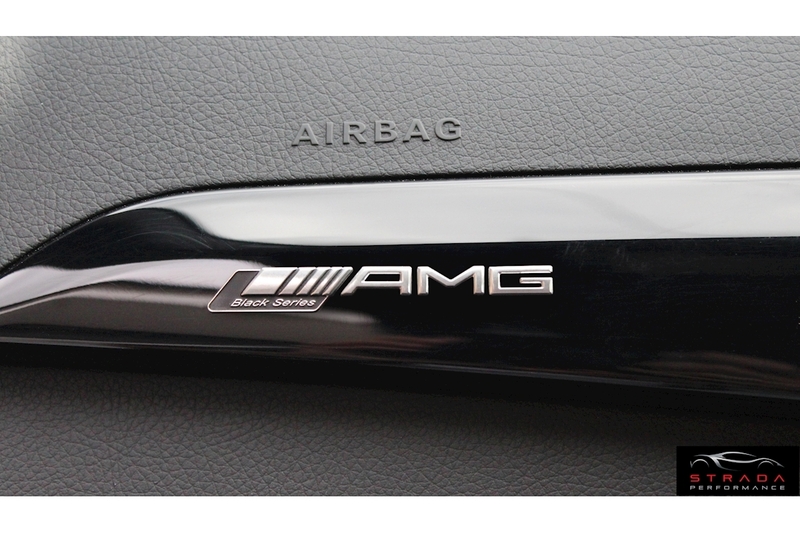 The C63 Black Series proves to be an extremely desirable car to own and enjoy, and earns its place as one of the greatest AMG cars of recent years.